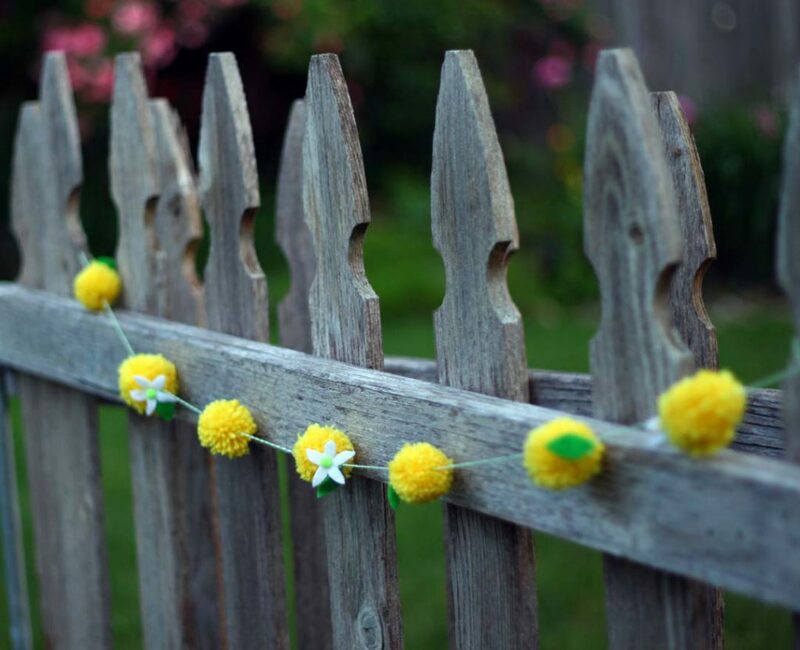 There’s nothing sour about this sweet pom-pom lemon garland–make one to decorate your home for summer! 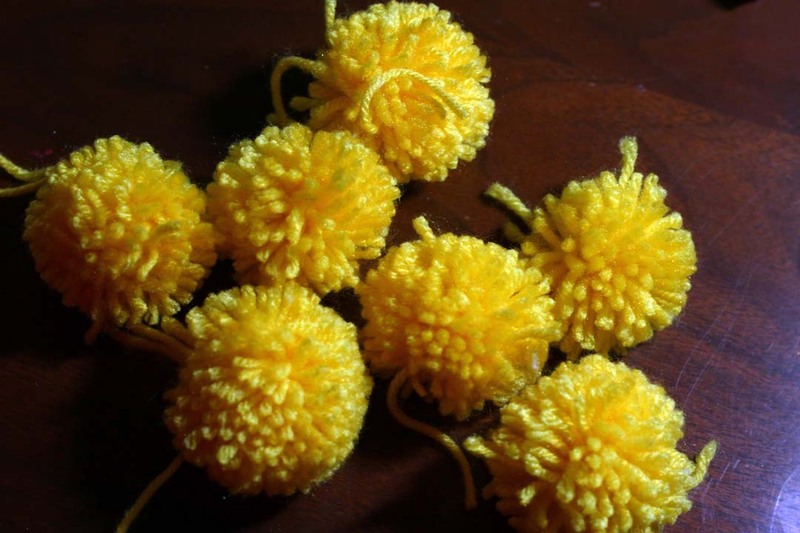 PA Essentials Pom Poms 3/8 in. 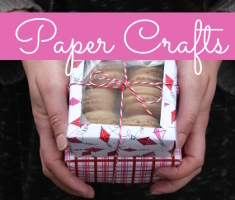 Bold 100 pc. 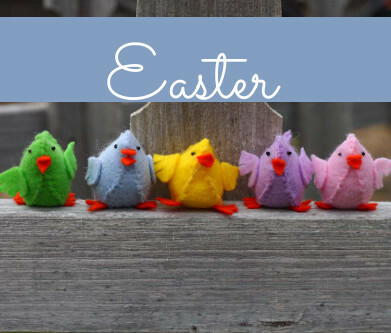 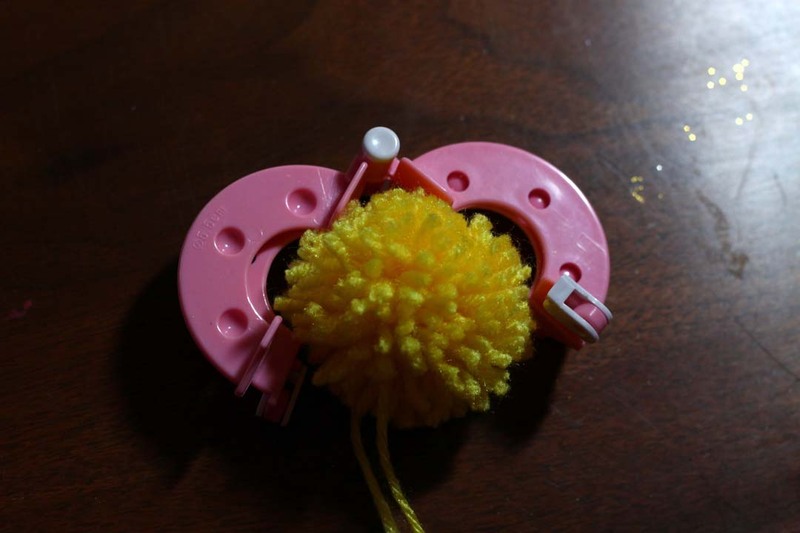 To begin, wrap your pom-pom maker snugly with yarn, as directed in the pom-pom maker instructions. 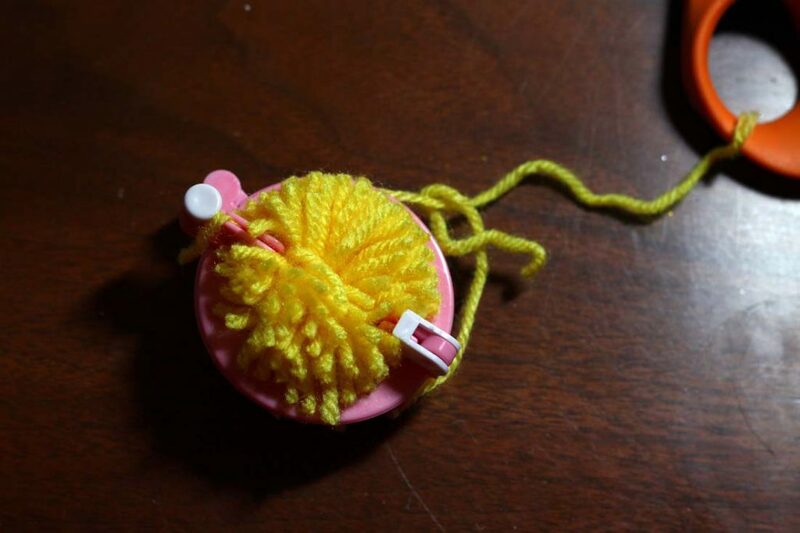 Cut edges, and tie tightly with another piece of yarn. 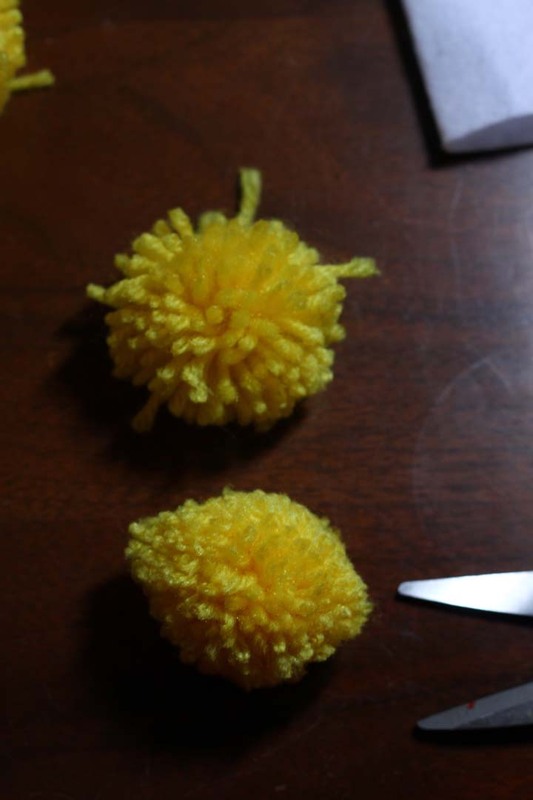 Now make a whole bunch of yellow pom-poms! 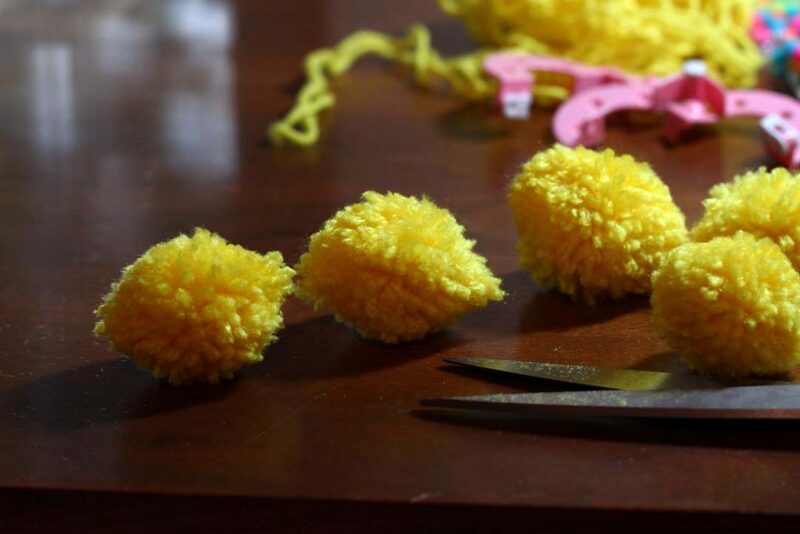 Use your scissors to trim the pom-poms into an oval, lemon-like shape. 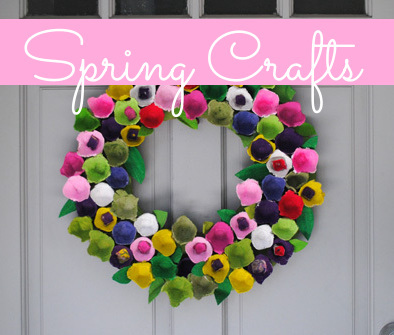 From your white felt, cut some 5-petaled flowers–you can always just cut petal shapes, and then use your hot glue to stick them together at the center to form a 5-pointed lemon flower. 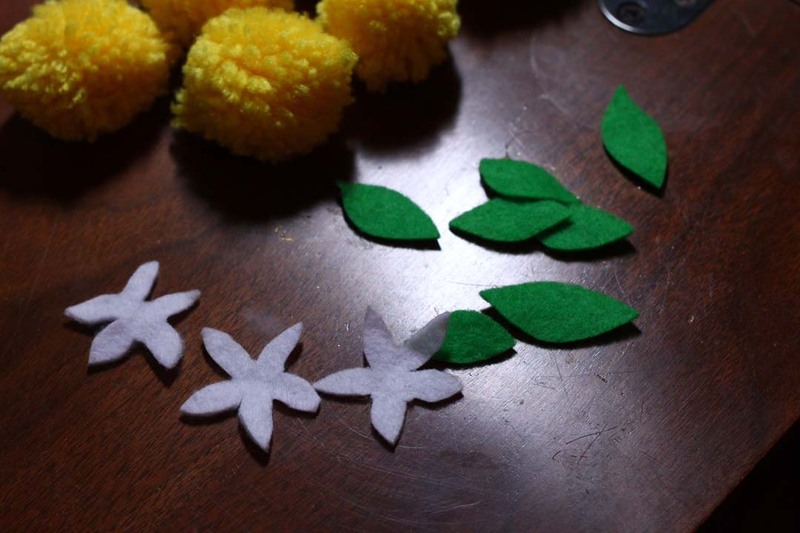 Cut some small leaf shapes from the green felt. 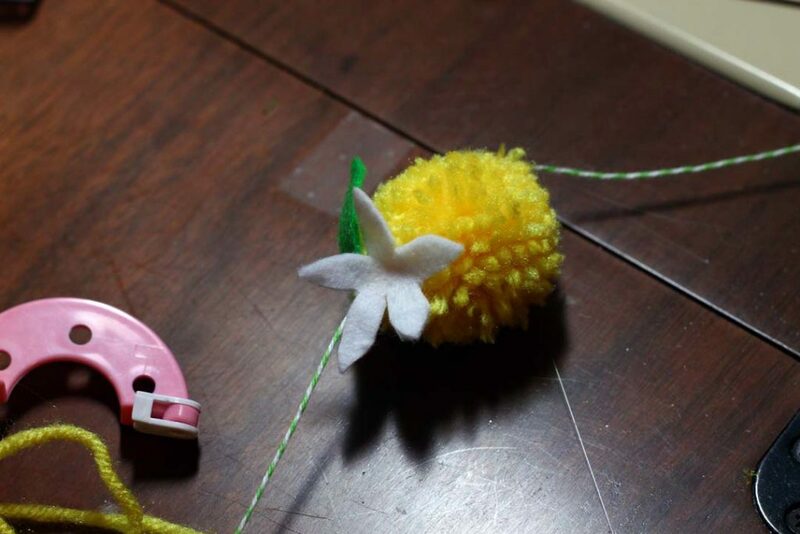 Glue the leaves and flowers onto the ends of the lemons. 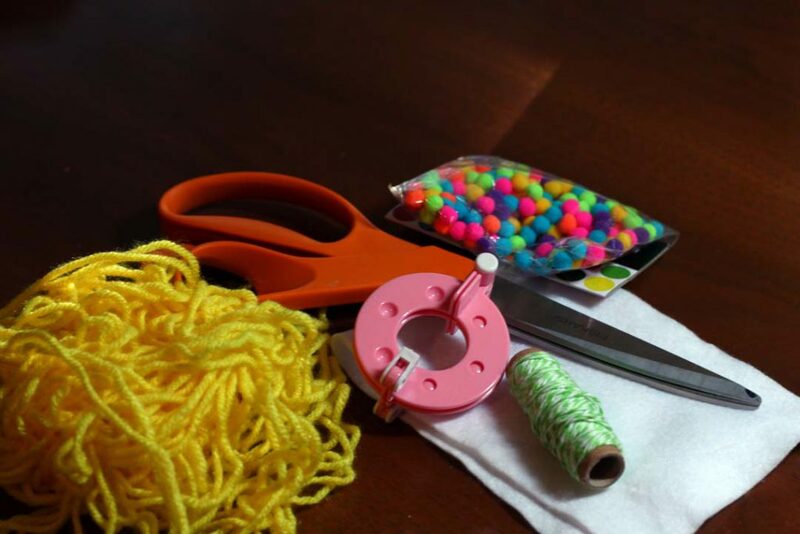 Cut a length of the green and white twine, and thread the needle onto the end. 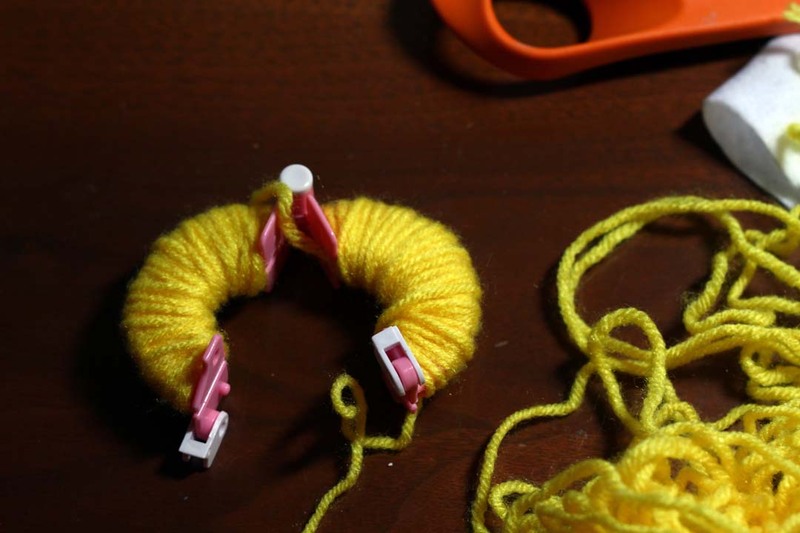 Thread the pom-pom lemons onto the twine, spacing as desired. 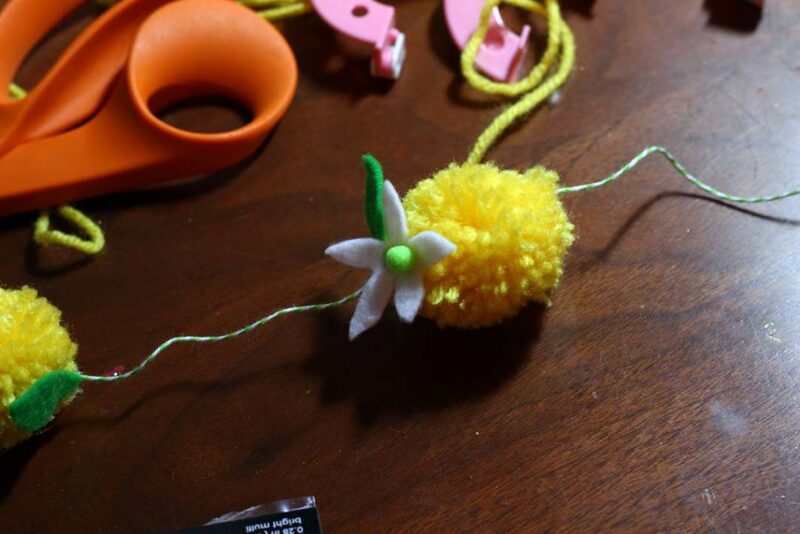 Glue a tiny lime green pom-pom to the center of each flower. 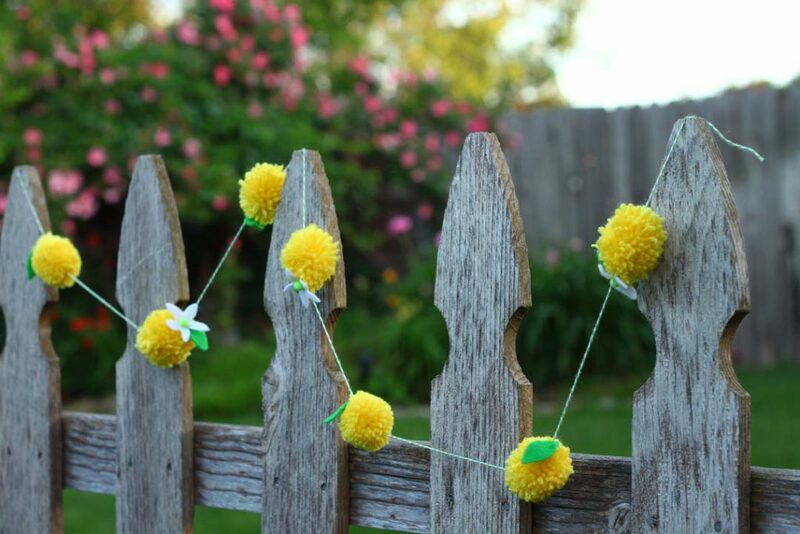 Hang up your cute lemon garland and welcome summer! This entry was posted in Bunting & Garlands, Summer and tagged diy garland, lemons, Pom Poms, Summer, Yarn on June 12, 2018 by Michelle.